Soundtrack Loops presents Ansonix Chiptune Drum & Bass. 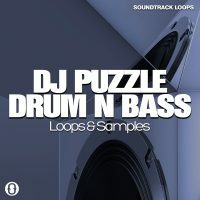 Soundtrack Loops and Dublin based electronica music artist Ansonix team up to bring you a series of 8 bit Chiptune inspired packs for producing Drum n Bass, EDM, and Future Bass. Ansonix Chiptune Drum n Bass is the first in this series. There are 68 expertly crafted loops with the focus on melodic lead melodies and basses. The leads and arpeggios are extreme and so are the tempos. 8 bit Chiptune music is making it's way into many genres as the perfect crossover sound. 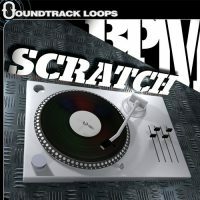 They are perfect for dropping a classic 8 bit retro moment into your Drum n Bass and half time grooves. 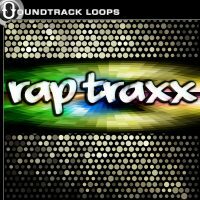 Soundtrack Loops presents Ansonix Chiptune Drum & Bass. 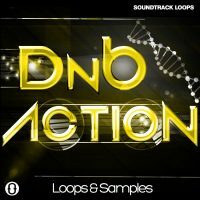 Soundtrack Loops and Dublin based electronica music artist Ansonix team up to bring you a series of 8 bit Chiptune inspired packs for producing Drum n Bass, EDM, and Future Bass. 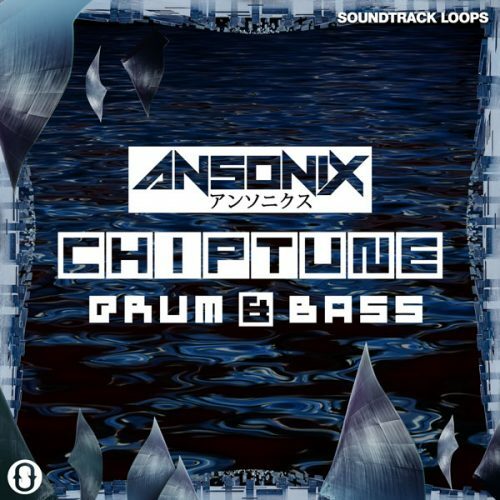 Ansonix Chiptune Drum n Bass is the first in this series. 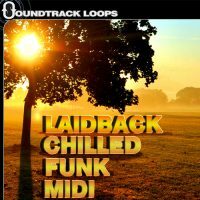 There are 68 expertly crafted loops with the focus on melodic lead melodies and basses. The leads and arpeggios are extreme and so are the tempos. 8 bit Chiptune music is making it’s way into many genres as the perfect crossover sound. 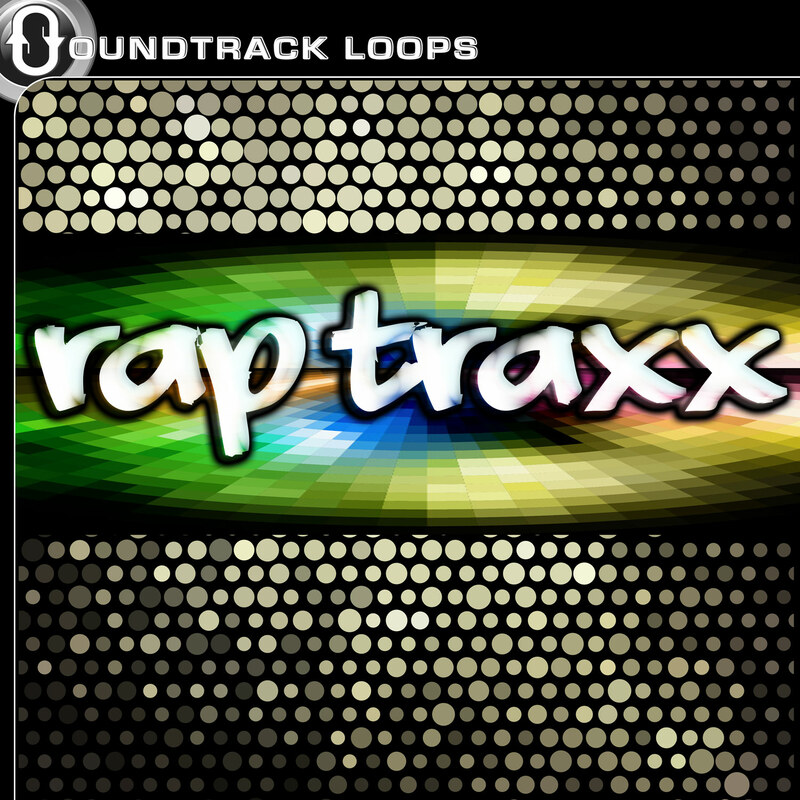 They are perfect for dropping a classic 8 bit retro moment into your Drum n Bass and half time grooves. The files are delivered in pristine 24 bit 44.1kHz stereo sound. Ansonix debuted his EP called Ready For Battle at the Body & Soul Festival Ireland on the Pagoda Stage. 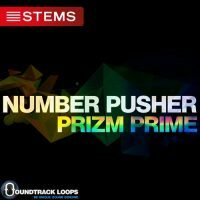 Stereo Stickman Magazine called the EP ‘incredible’, while Beachsloth said the EP is ‘8bit bliss’! TunedLoud Magazine described Ready For Battle as ‘one huge, vibrant, sonic adventure’. The main single from the EP, called ‘Triumphant’ was also featured as ‘Song of the Week’ on the very popular #IrishMusicParty. Ansonix released and performed his latest single ‘Celtic Guild’ at the Dublin Games Festival (the biggest one in Ireland) in the RDS. The track was written as the theme music for the Guild Of Nerds, a large Cosplay events organization. 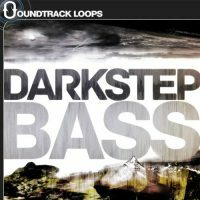 Now you can have access to the signature sound of Ansonix. 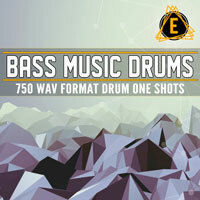 “Ansonix Chiptune Drum & Bass” works in all DAWS and is 100% royalty free.